The 2018 Pride season is upon us! 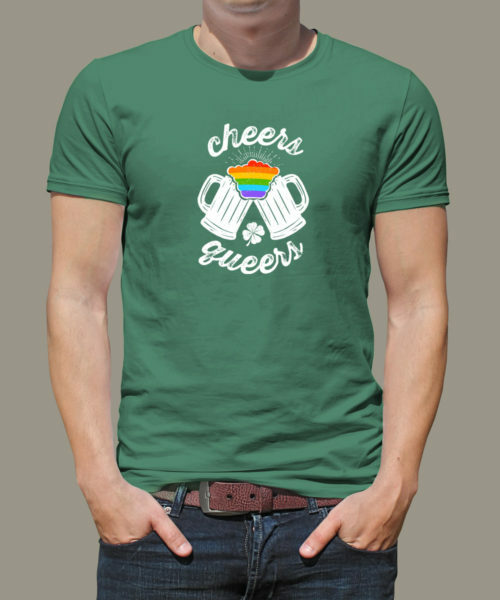 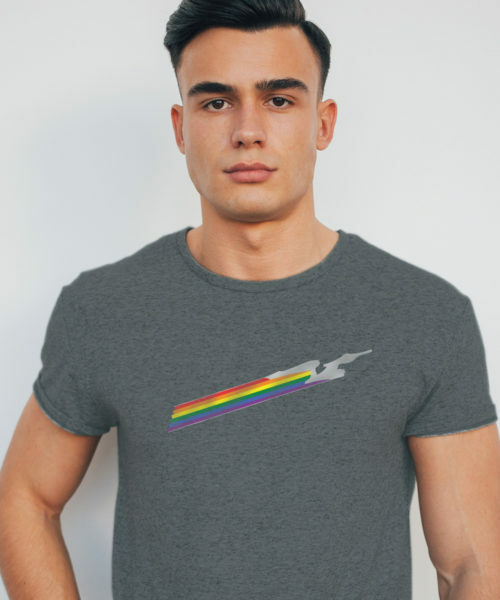 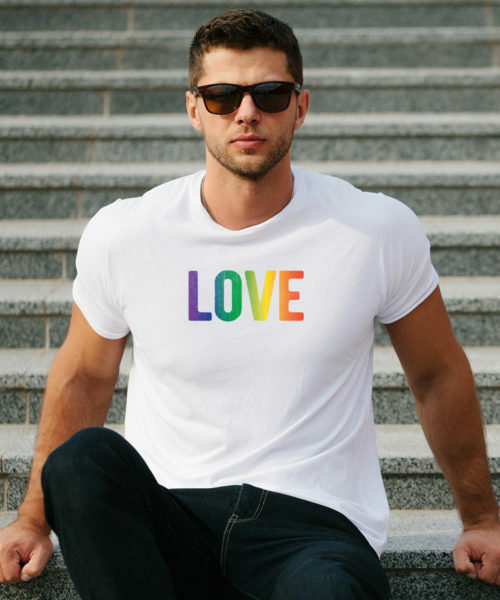 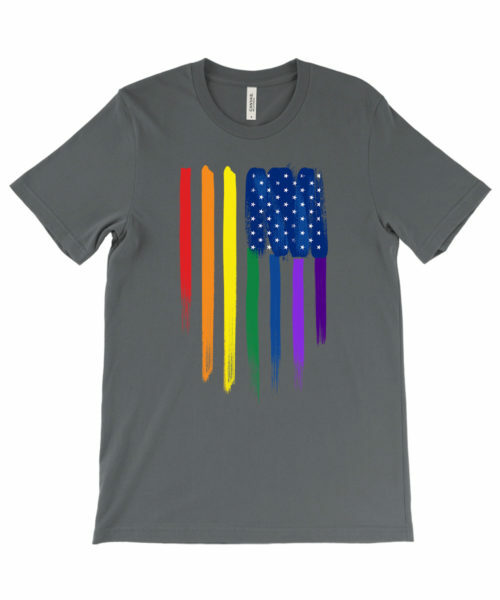 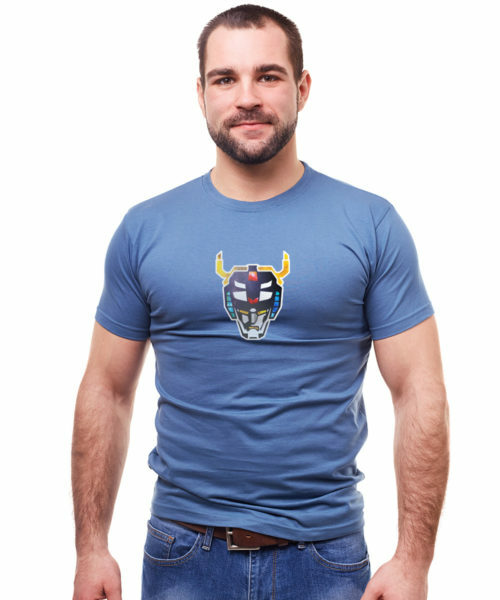 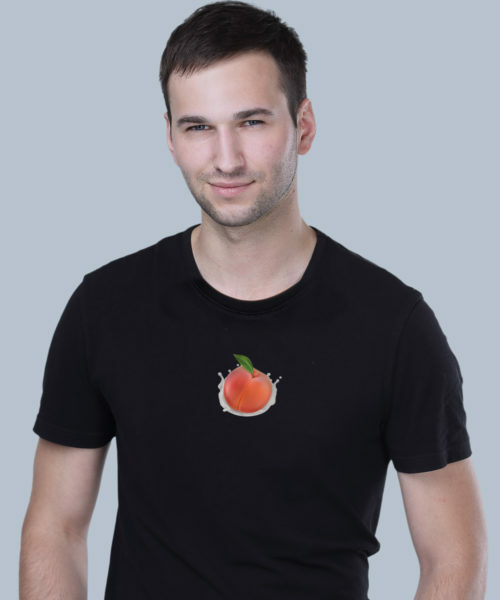 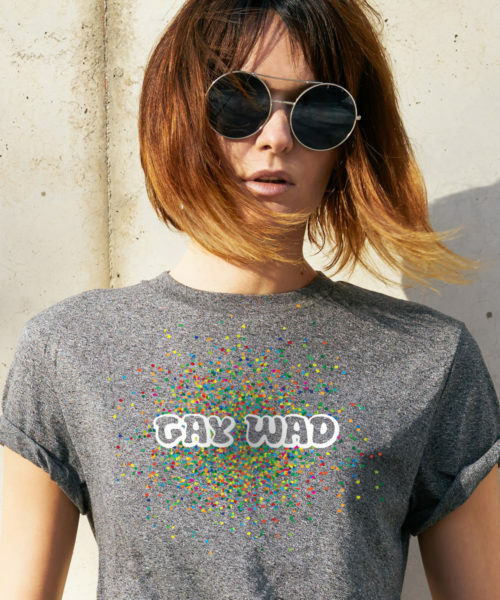 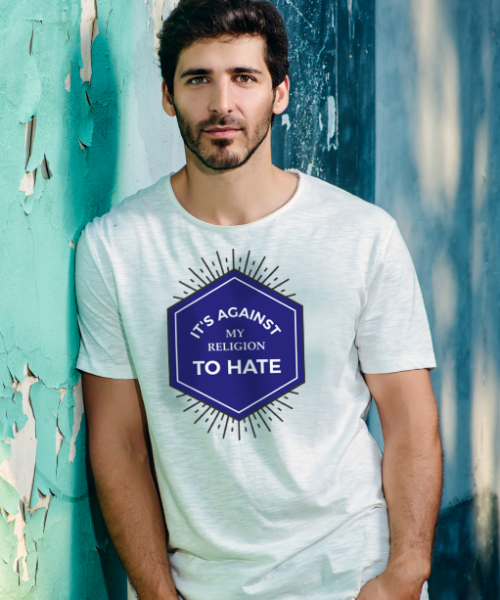 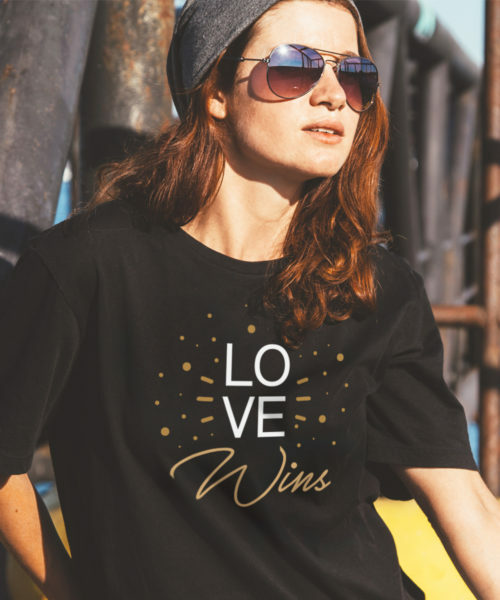 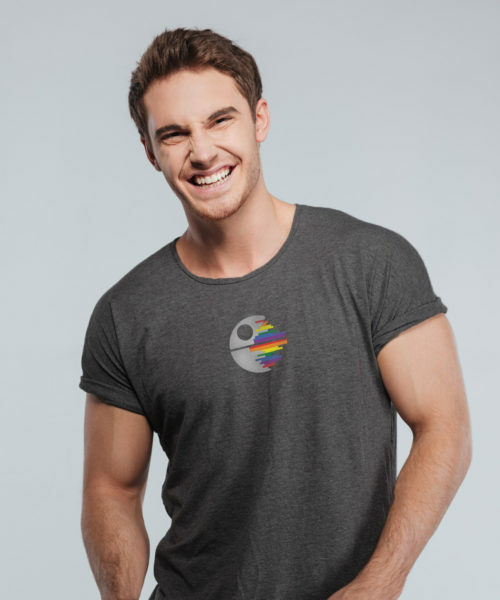 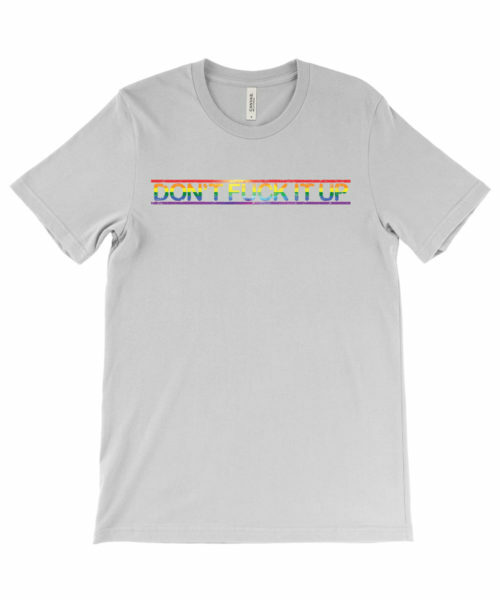 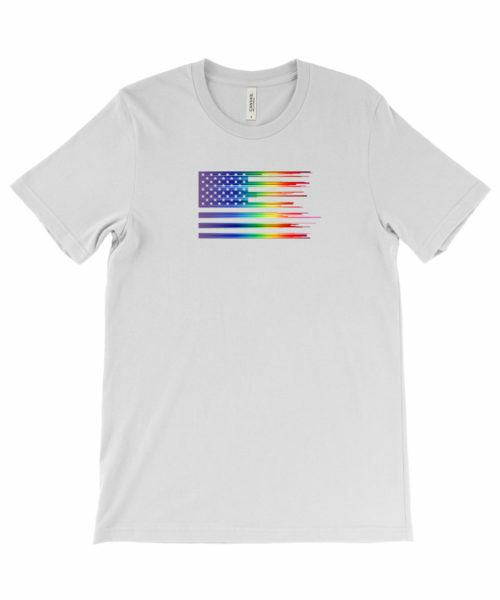 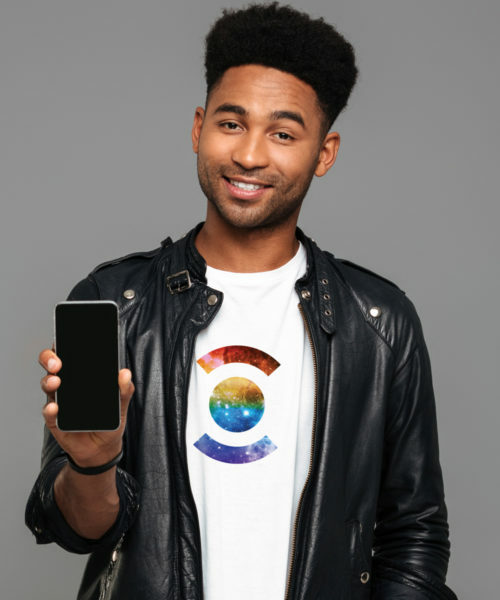 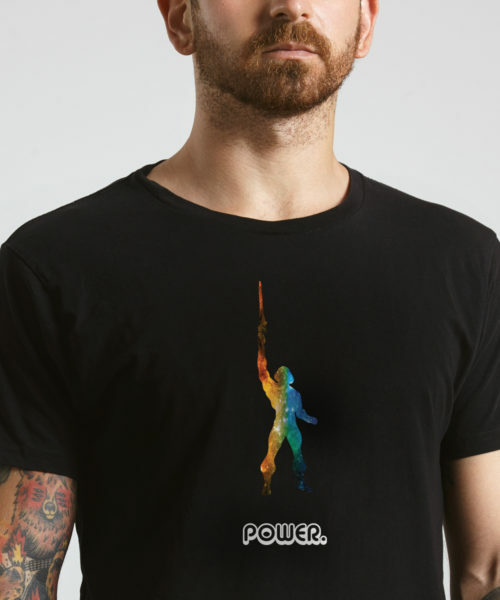 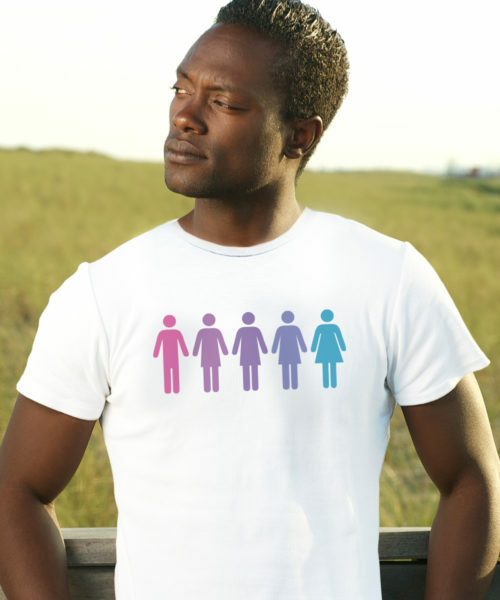 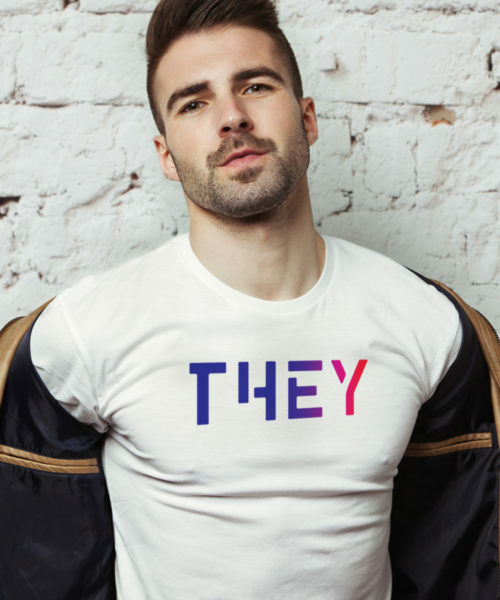 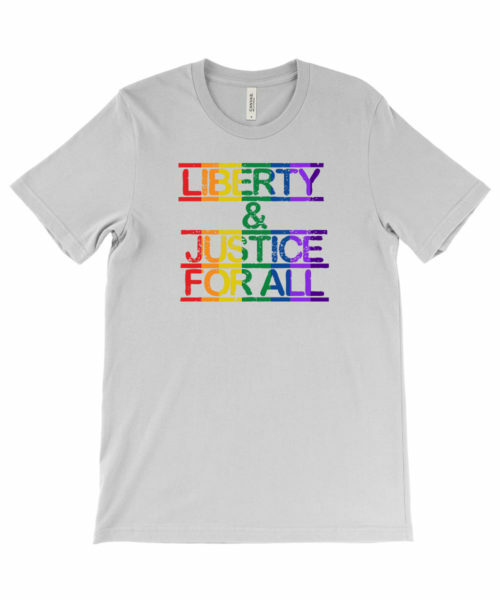 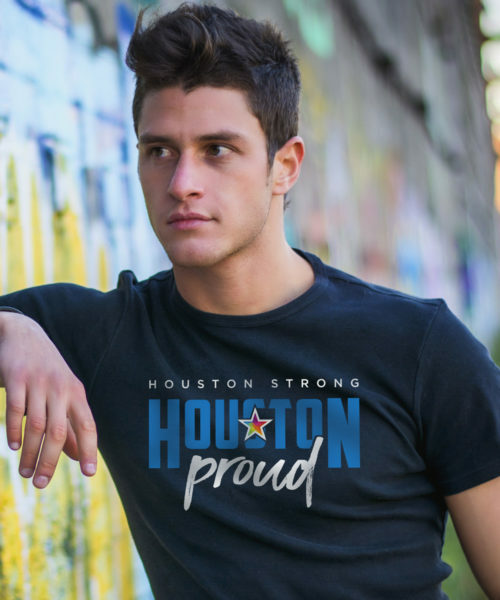 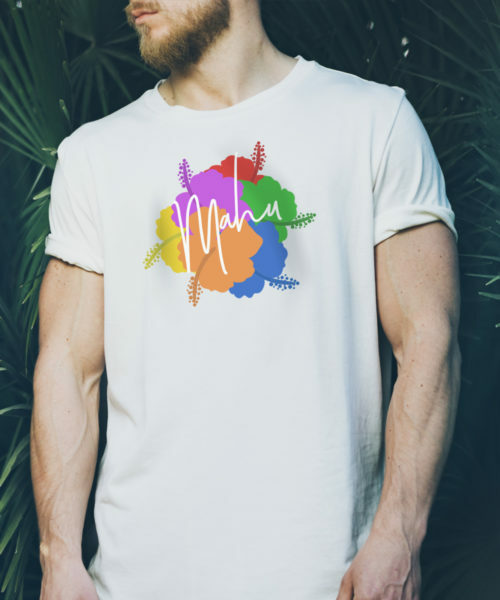 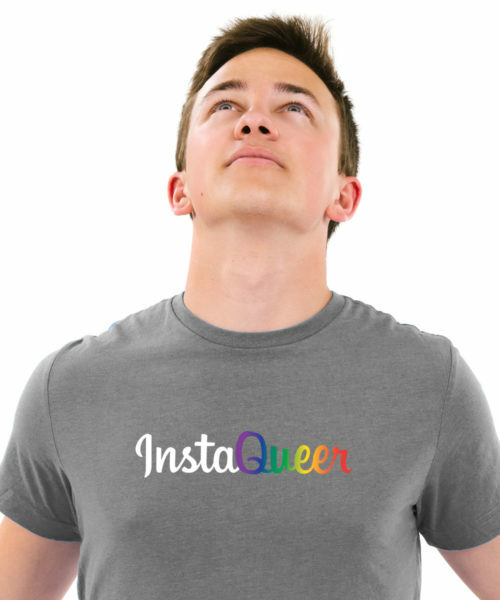 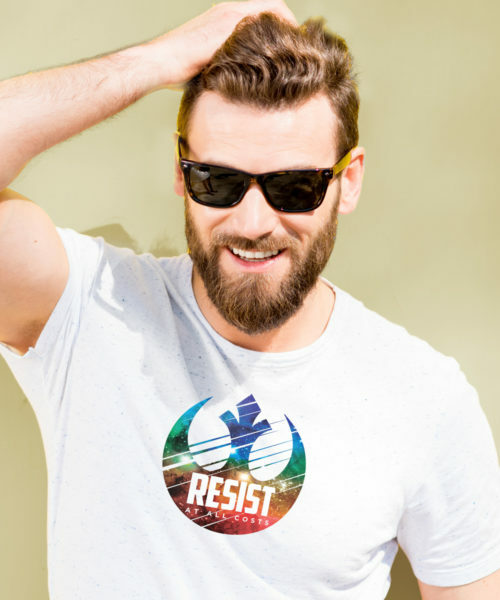 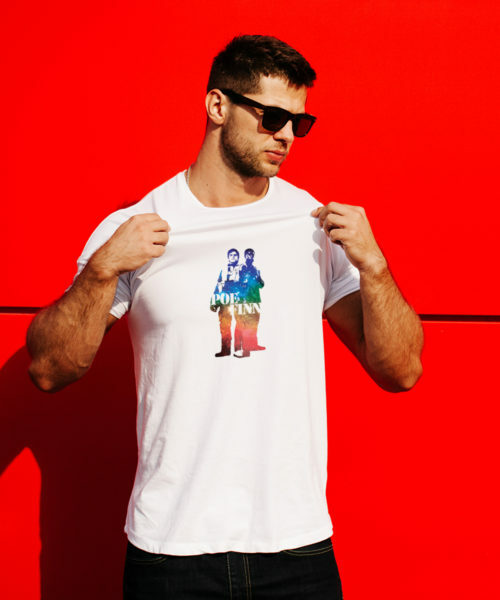 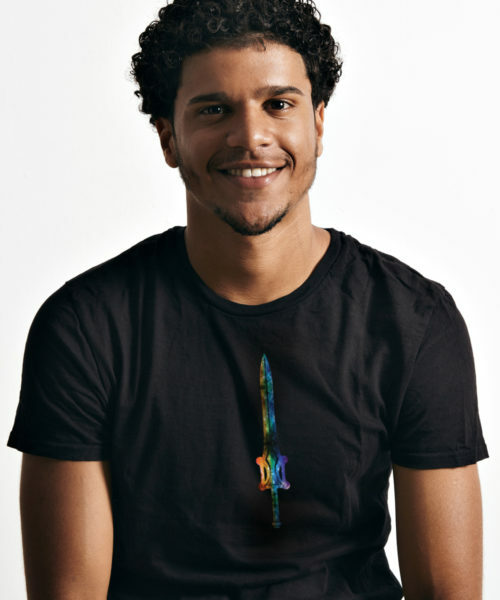 Find unique, fun tees for everyone in the LGBTQIA+ Community. 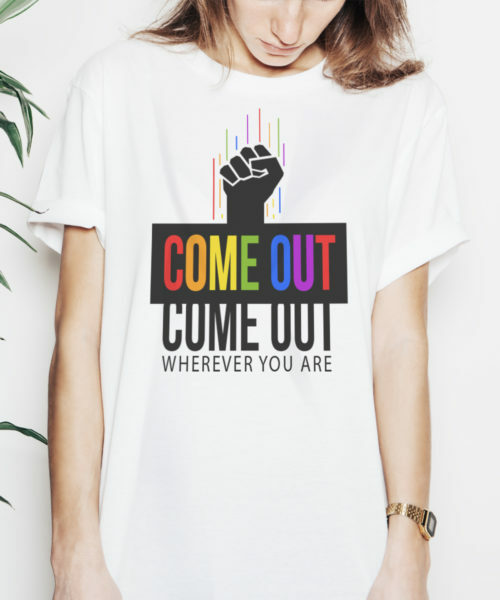 Be seen, and be heard! 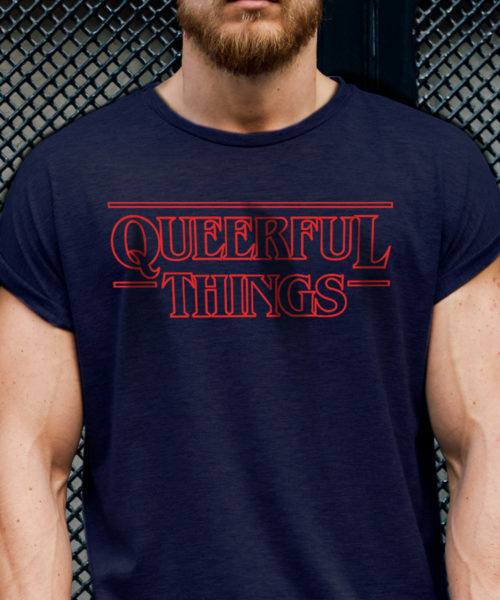 Questions about when to order? 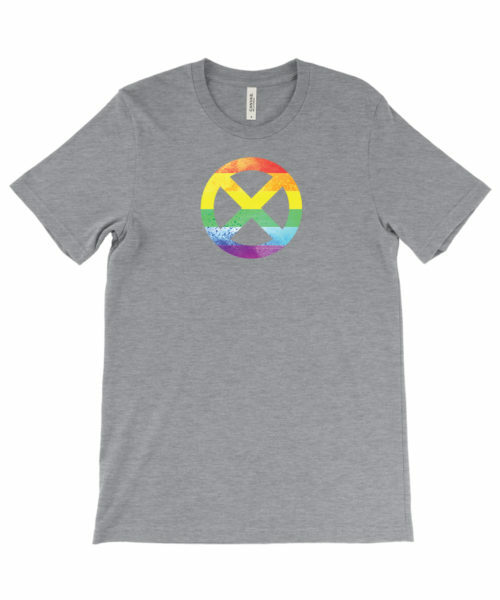 See our Production & Shipping page for some of the largest Pride dates in the nation.